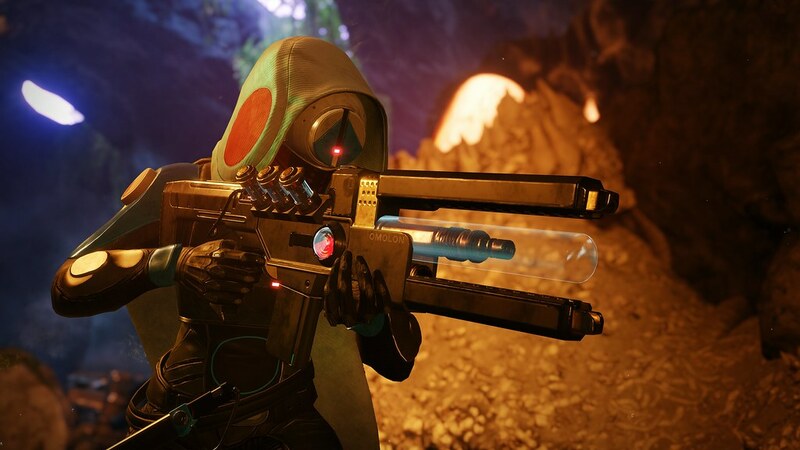 We’re here today to take a look at everything coming exclusively to PS4 players in Forsaken: a new armor set for each class, a wild new Exotic weapon, a new ship, and a new Strike set in the Tangled Shore. 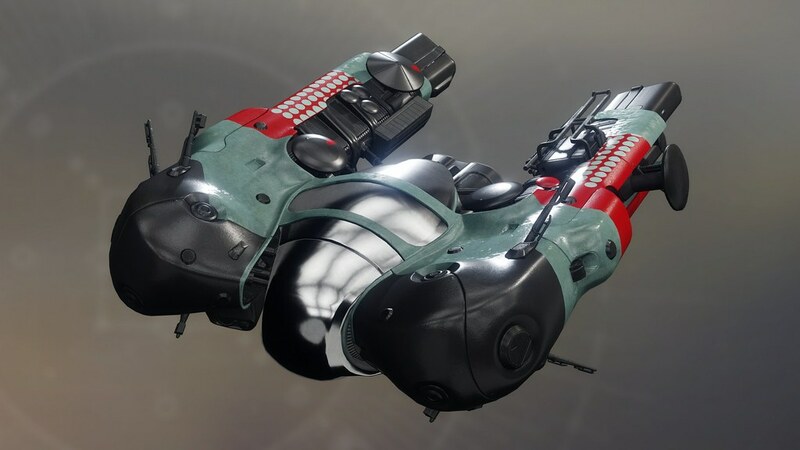 First up: Wavesplitter, a fascinating new Exotic weapon from the makers of Coldheart. It’s the latest in City Age technology, using focused sonic waves to superheat electrons into a devastating energy beam (but good luck trying to use it as a musical instrument). The weapon has three power levels that oscillate while the trigger is held down. 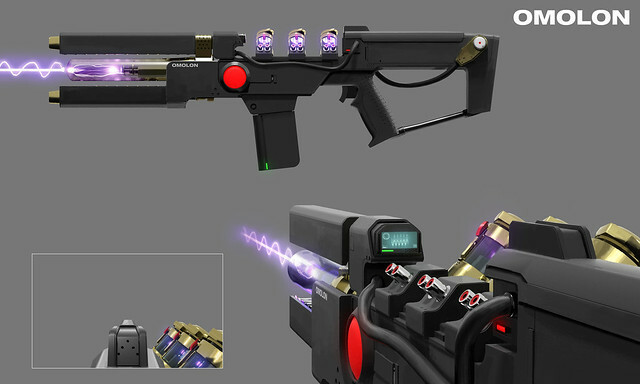 This is communicated to the weapon’s wielder via various indicators: laser thickness, sound effects, and a meter on the weapon. The kicker? Wavesplitter can be powered up to its maximum power level for a short period when an Orb of Light is collected, ensuring maximum devastation. Broodhold is Forsaken’s new PlayStation-exclusive strike, for any Guardian willing to delve into the depths of the Tangled Shore and eradicate a troublesome Hive infestation. 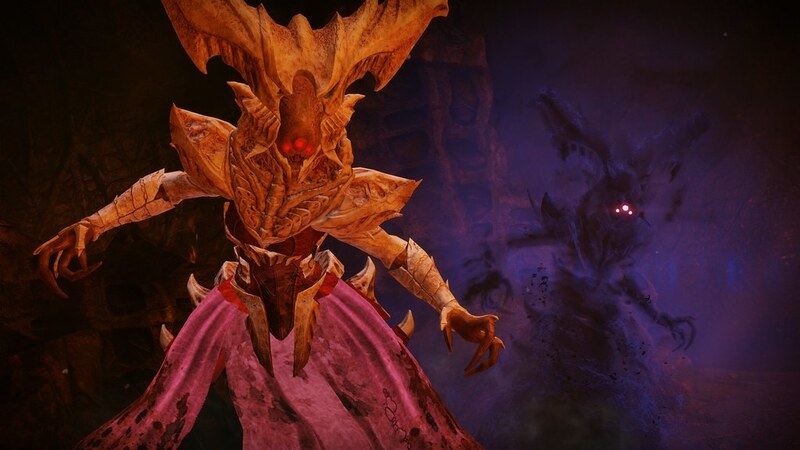 Fight through a crashed Hive Tombship teeming with Thralls, Acolytes and Knights until you face the Hive Brood Queen. 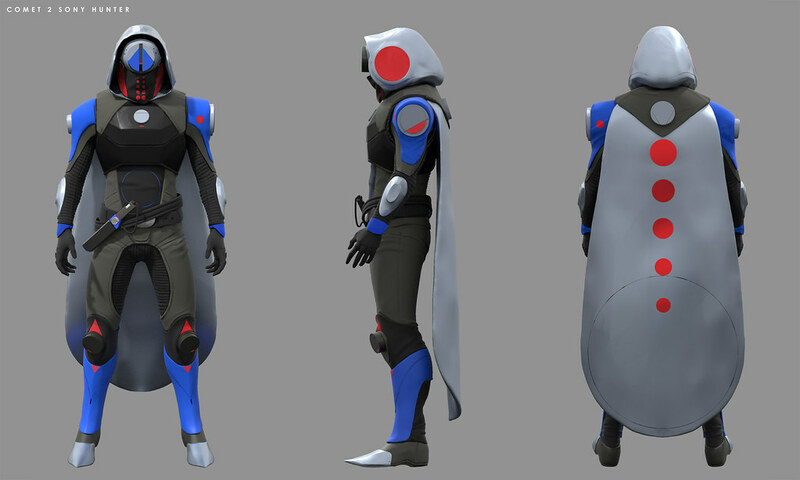 The Hive Brood Queen will alternate between a physical and shadow form, employing different abilities in each state. 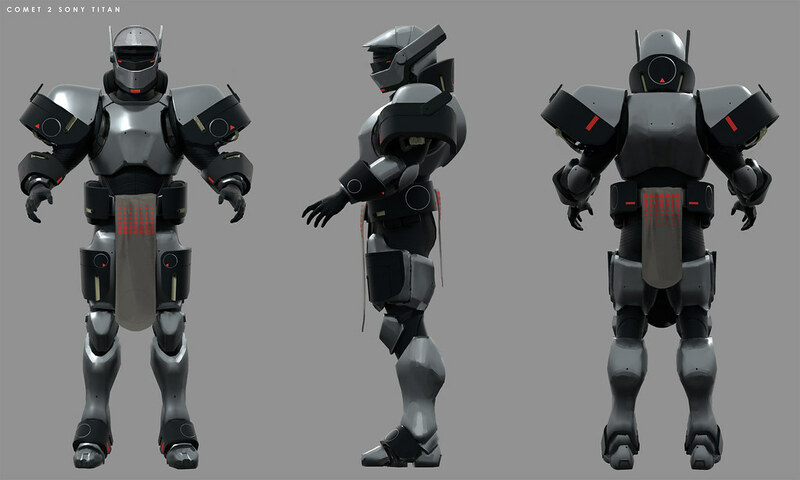 Guardians will have to stay aware to guard against her physical attacks through smart use of cover and positioning. 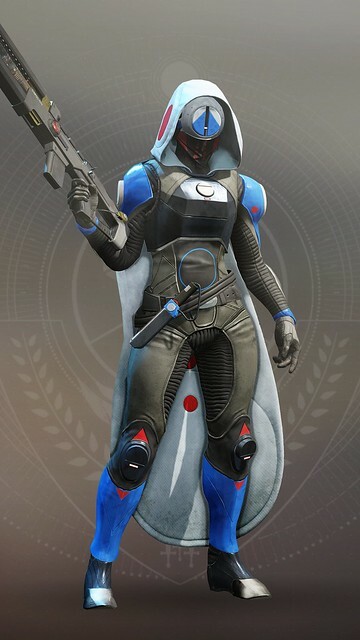 To survive against the Queen while in her shadow form, Guardians would be wise to keep moving to avoid being poisoned. Bonus: Watch us play through Broodhold in an early build of Forsaken, accompanied by Steve Cotton and Del Chafe from Bungie. 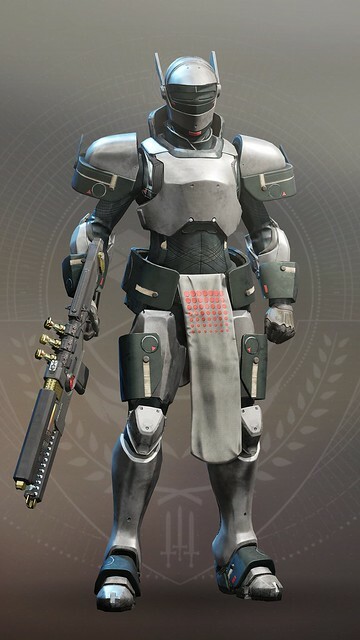 Don your new armor, Guardian, and take the fight to the Tangled Shore. Guardians on PS4 will also uncover an exclusive new ship: Great Beyond. It comes from an undiscovered country from which no explorer has returned… until now. 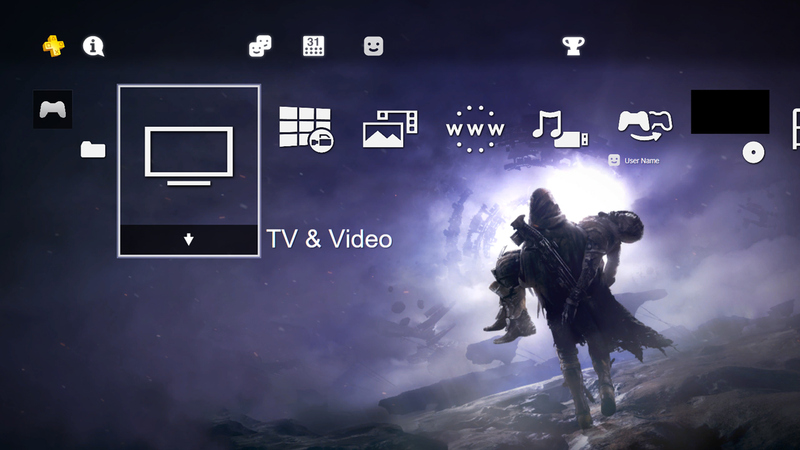 Finally, PS4 owners can head to PlayStation Store right now to pick up a free Theme. Hopefully that’ll make the wait until Tuesday a little easier! Arm up, Guardians — the hunt is on! This is really messed up. A void Trace is what people have been waiting for and it’s PS4 only for a year. Please, Bungie, Sony, consider shortening this exclusive deal to at most 3 months. This is crazy and unfair to people who bought it on other consoles. 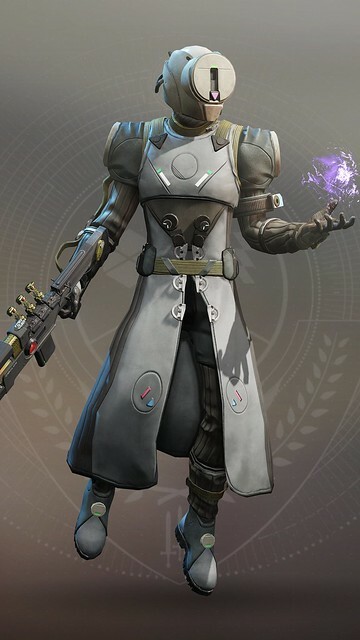 I’m glad that we get exclusive things like the armor, but the exotic and strike is pushing it. Oh boy! I sure do love retooled armor sets! 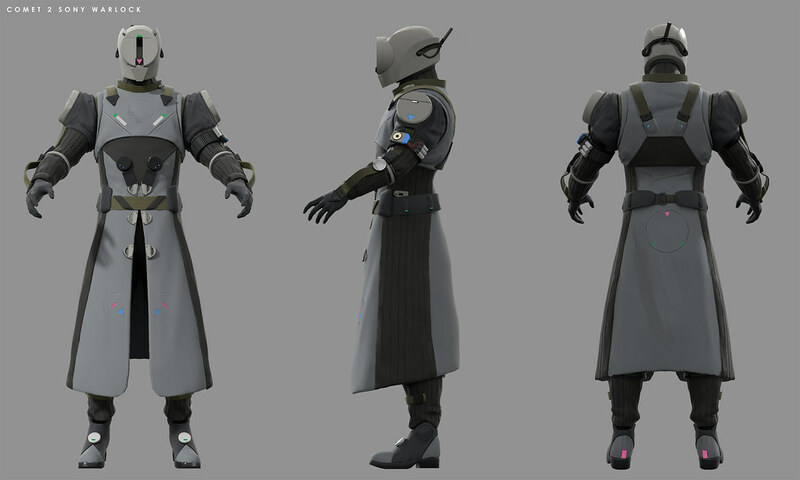 So the armor sets for the Warlock and Titan look cool. But what was Bungie thinking when they created the Red Moon Phantom Hunter armor. Someone likes the circus. Great, More boring and fugly armor sets. Bungie, you guys need to step up your game in more ways than one. The Forsaken max level cap is 50 but I’m stuck at 20. What’s up with that?